As women we make countless sacrifices! Watch as Ijeoma Ubosi, MD/CEO Kontessa, shares one of the boldest sacrifices she has had to make, like quitting her MBA programme at Imperial College, London to move back to Nigeria and get married. 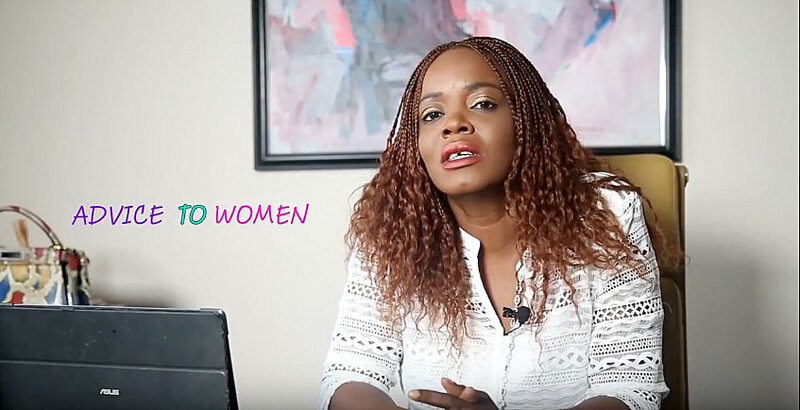 Watch as Ijeoma shares an insight as to how she is able to be #BoldForChange as well as balance her work life & family life with the support of her husband.